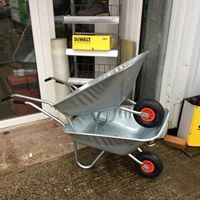 We currently have wheelbarrows on special offer for £35. Come down and grab yours before they go. 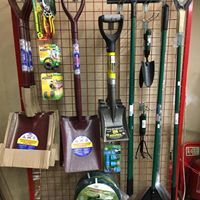 For a limited time only, we now have a gardening section with a variety of items. Stock up now ready for the summer at these special prices.